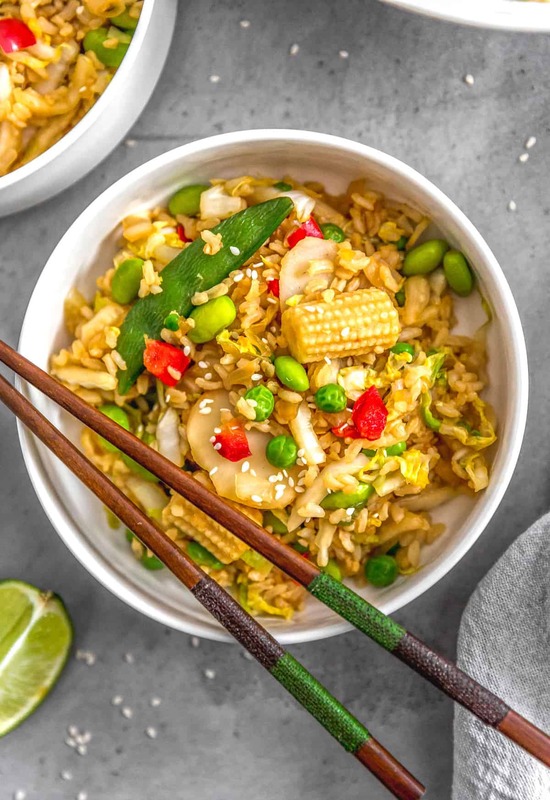 Incredibly easy and fast to make, this Cabbage Fried Rice is bursting with flavor and loaded with tons of veggies; plus, it tastes amazing. The best part is it’s ready in 20 minutes or less! 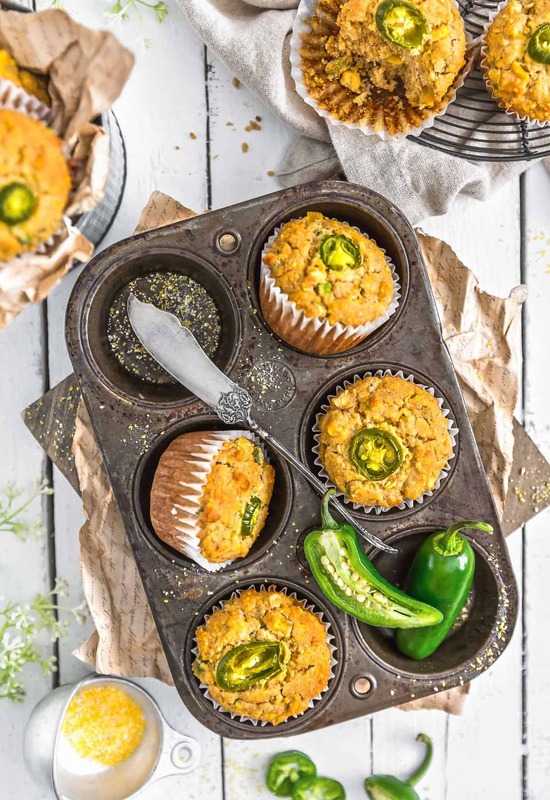 Mix and match using your favorite veggies for this healthy and nutritious recipe! A must try Whole Food Plant Based “dinner in minutes” recipe! Vegan, no oil, no refined sugar, no highly processed ingredients, and gluten free. We absolutely love this fast, easy, and flavorful dish. 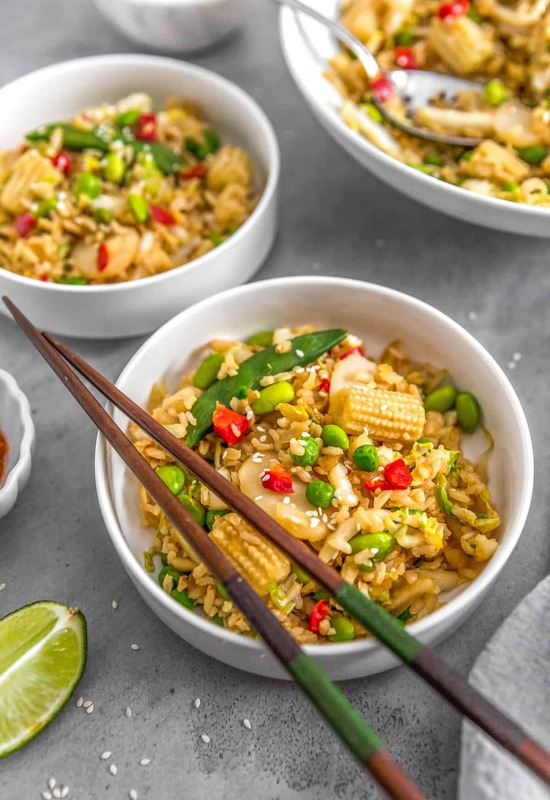 We always have left-over rice in the fridge so pulling this recipe together was a breeze. 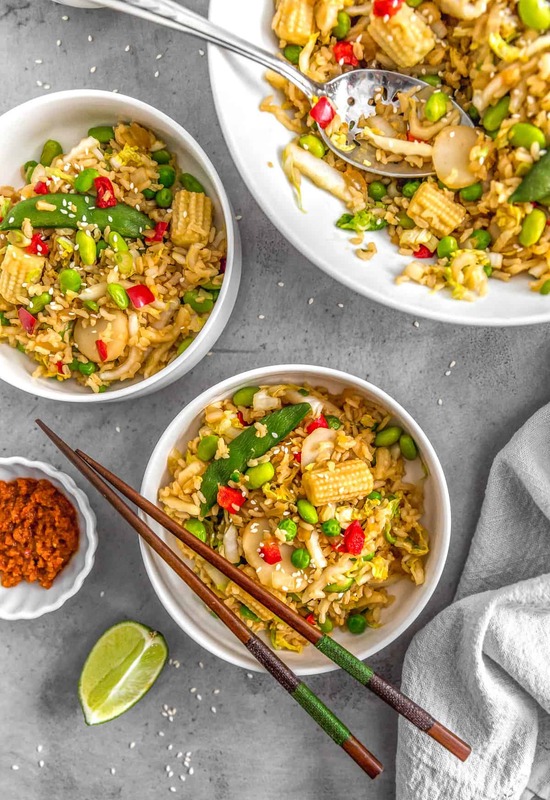 When we contemplated this dish, we wanted to find a way to make it even faster, so we landed on using a 12-ounce package of frozen Asian Blend veggies, cutting the time in the kitchen even more significantly. It turned out fabulous. We were super-duper happy! We absolutely love Della Basmati Light Brown rice. We always keep some cooked Della rice in the fridge. What I love about Della the most is that it holds up really well and doesn’t get mushy or split in the rice cooker. We use the “white” rice setting rather than the “brown” rice setting for the best results. In the end, it’s all good because Monkey and I do need his unvarnished truth when taste testing our food. This particular dish scored way up there. We hope you give it a try! 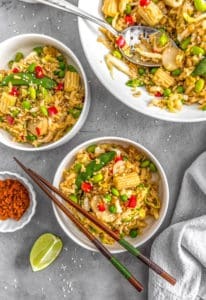 Incredibly easy and fast to make, this Cabbage Fried Rice is bursting with flavor and veggies; plus, it tastes amazing. The best part is it’s ready in 20 minutes or less! 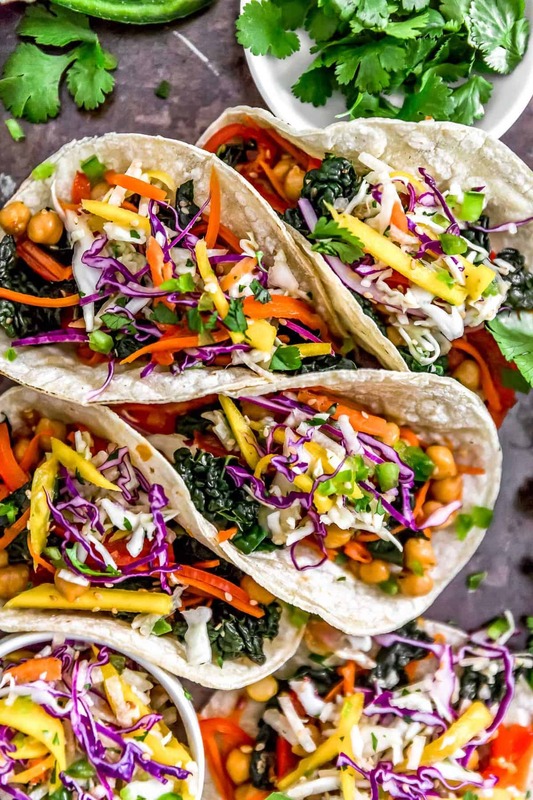 Mix and match using your favorite veggies for this healthy and nutritious recipe! A must try Whole Food Plant Based “dinner in minutes” recipe! Vegan, no oil, no refined sugar, no highly processed ingredients, and gluten free. This recipe comes together fast. It is important to have all your ingredients prepped and ready to go. Prep all veggies and set aside. In a small bowl, mix ¼ cup Tamari, 2 teaspoons maple syrup, garlic, and ginger. Set aside. 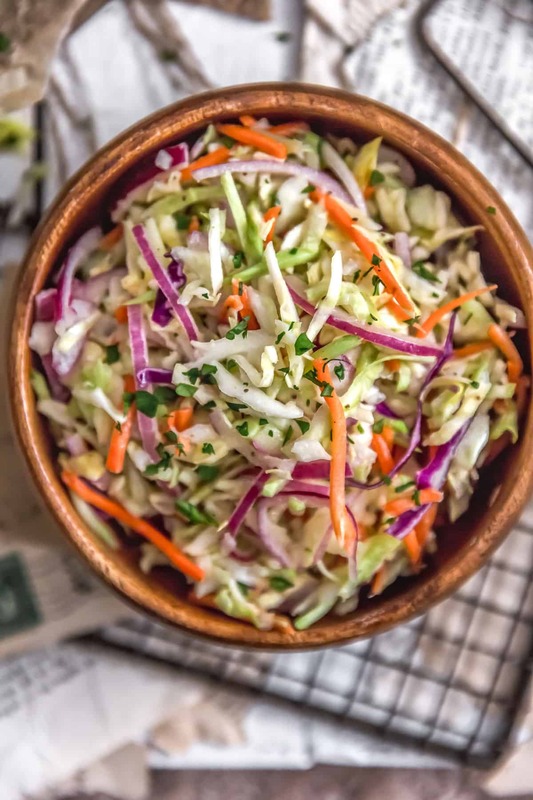 Place a large nonstick skillet on the stovetop, add the diced onion and sauté over medium-high heat for 3 minutes to soften, then add the shredded cabbage and continue to sauté for 2 minutes until the cabbage starts to slightly soften. Then add all the remaining ingredients and cook until the frozen veggies reach the desired tenderness you enjoy. (We sautéed them for approx. 3-4 minutes). Plate and serve with optional toppings listed above. *Ginger: If you like the flavor of ginger, use ½ teaspoon of ginger; if you LOVE the flavor of ginger, use 1 teaspoon of ginger or more. 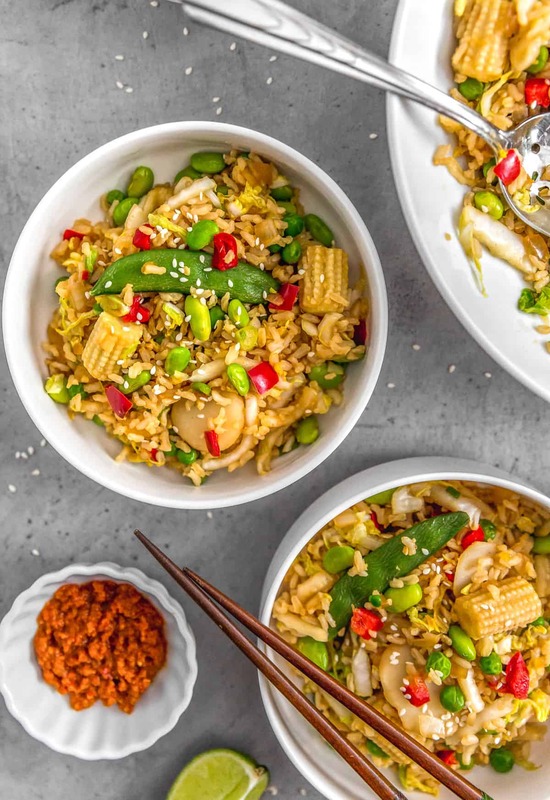 *Cooked Brown Rice: This recipe works best with cooked and refrigerated rice. 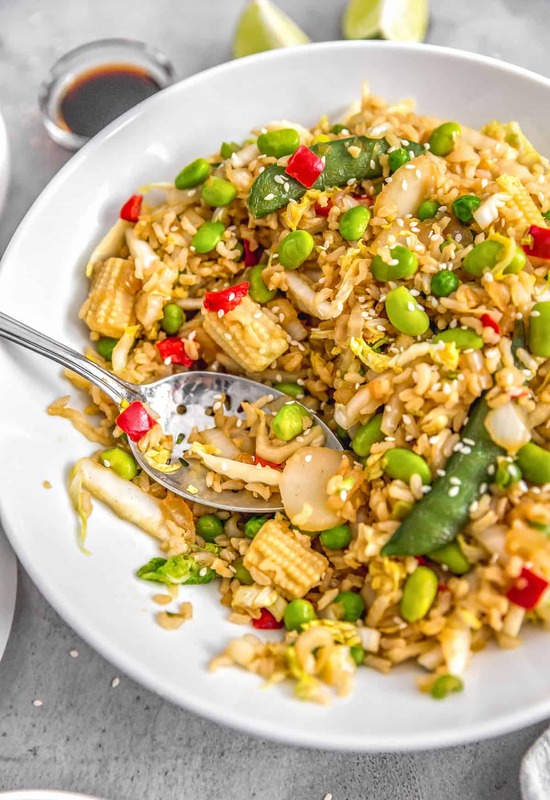 We have found that Della Basmati Light Brown Rice works really well. *Serving: 4 - 6 depending if you are eating as a main meal or side dish. *Storage: Refrigerate for up to one week.